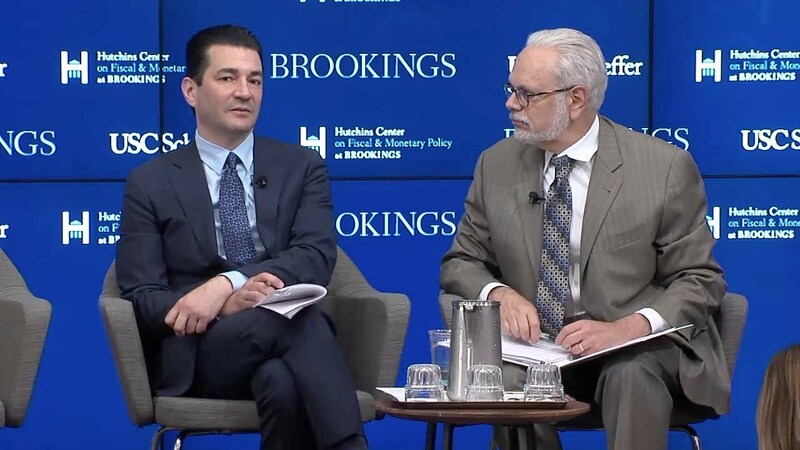 On July 18, the USC-Brookings Schaeffer Initiative for Health Policy and the Hutchins Center on Fiscal & Monetary Policy at Brookings hosted Food & Drug Administration Commissioner Scott Gottlieb for a discussion of biosimilars, which have been a major focus of the FDA’s efforts to increase competition and choice for patients and the U.S. healthcare system. Following his presentation, Mr. Gottlieb was interviewed by David Wessel, director of the Hutchins Center, and took questions. 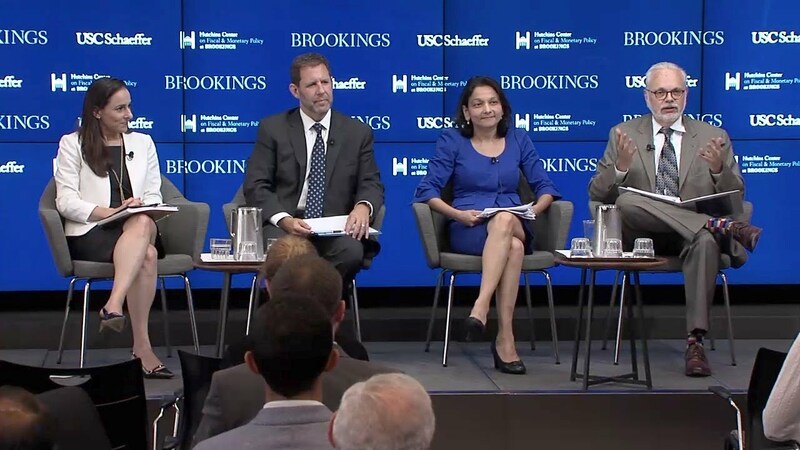 Then a panel of experts responded to Mr. Gottlieb and discuss related issues in the pharmaceutical market. The event was webcast.